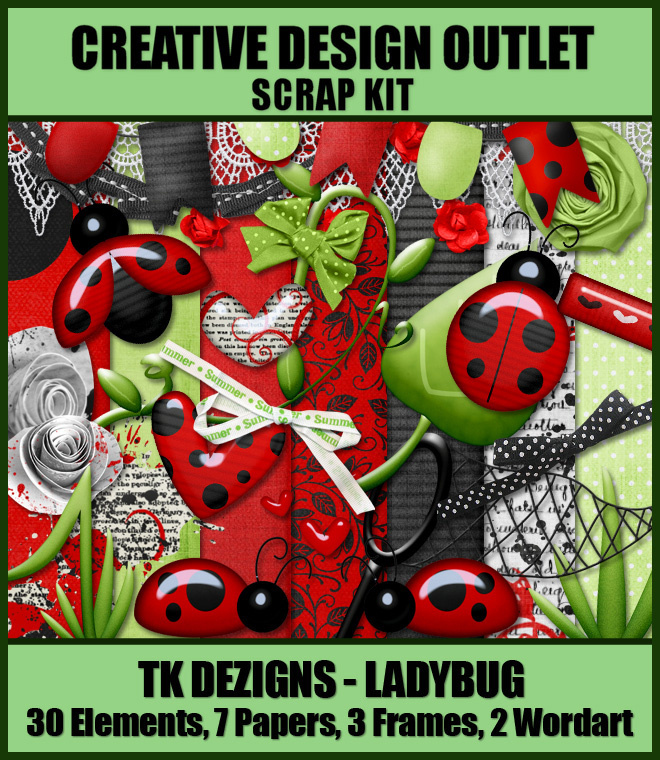 It’s Scrap Friday at CDO!! 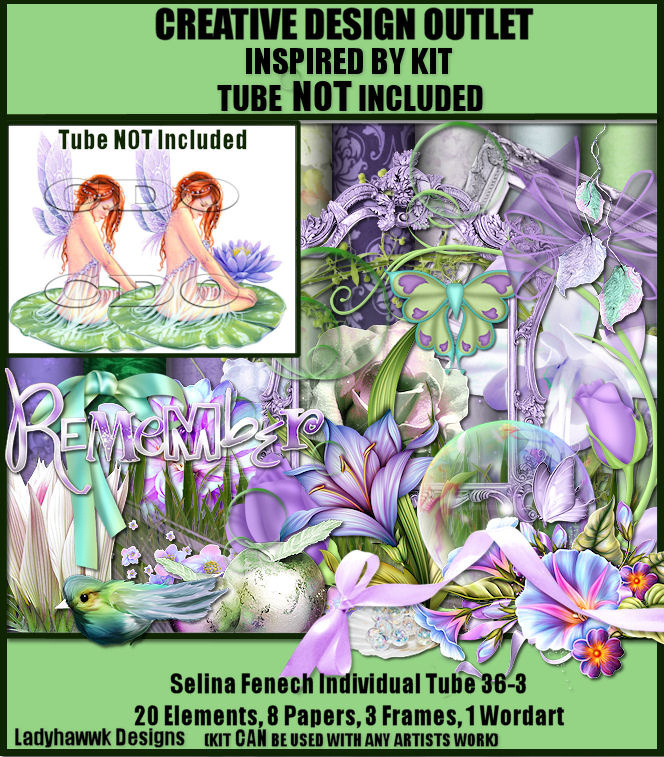 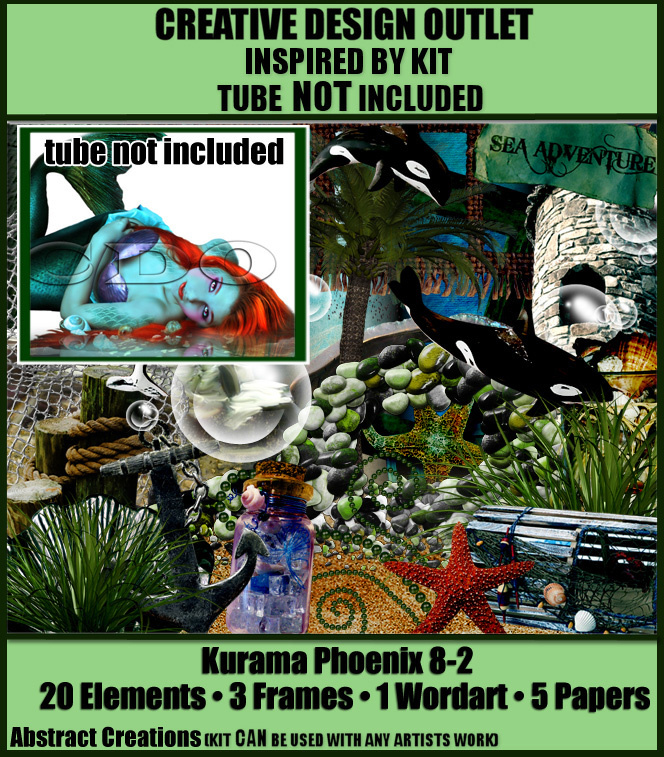 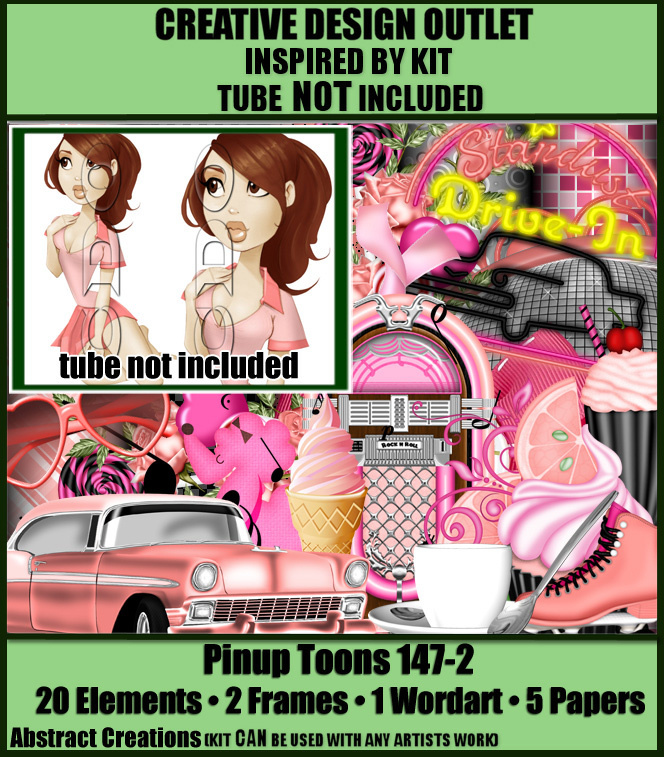 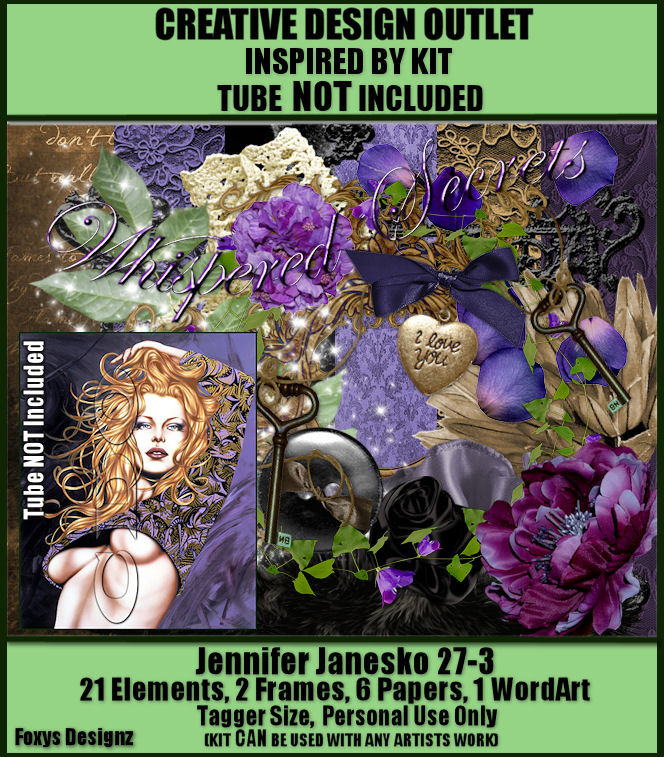 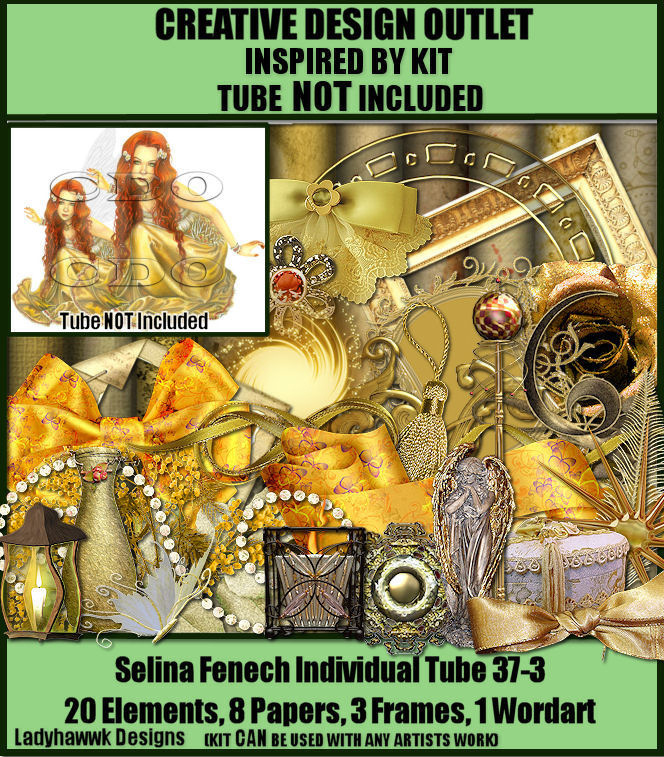 We have 18 NEW scrap kits for you this week including 13 Inspired By kits from Babycakes Scraps, Foxys Designz, Crazy Carita, Ladyhawwk Designs & Abstract Creations which are inspired by the art of Jennifer Janesko, Jessica Dougherty, Enamorte, Selina Fenech, Gina King, PinUp Toons, The Vintage Angel, Anna Liwanag, Kurama Phoenix & Tiffany Toland-Scott. 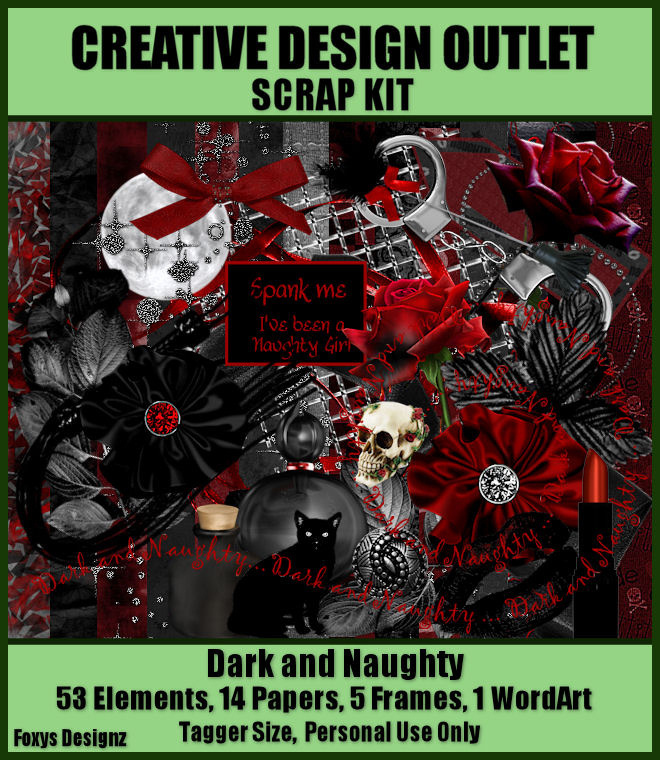 And there’s also some gorgeous new kits from Foxys Designz, Rebel Dezigns, Tammy Kat Dezigns & Dees’Sign Depot too!! 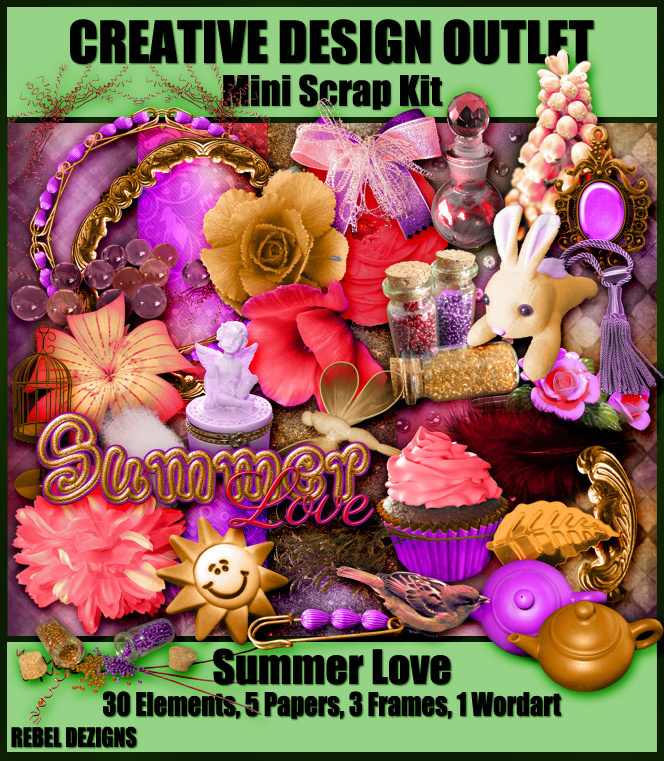 Don’t miss the special offer on our new Ice Cream kits!! 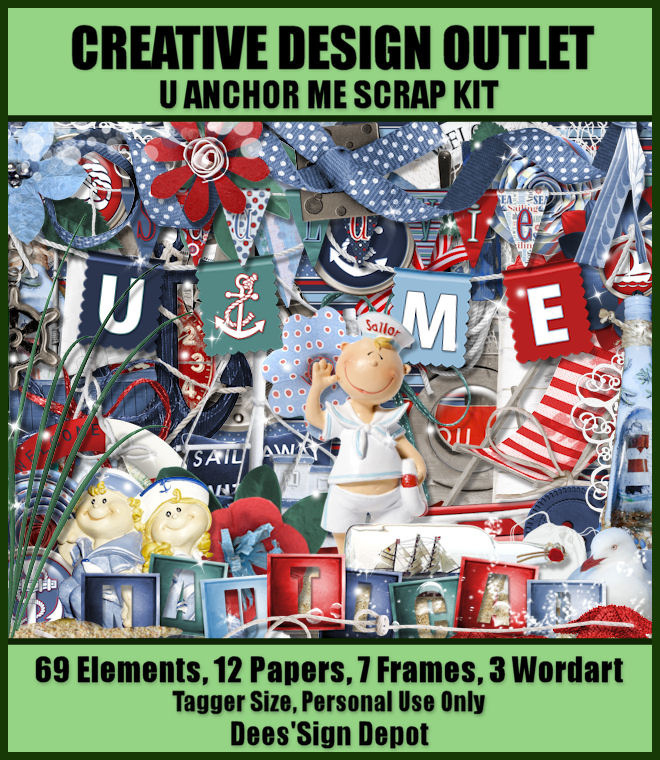 Just buy ANY of our new Ice Cream scrap kits and email in your order and we will send you the matching alpha FREE!! 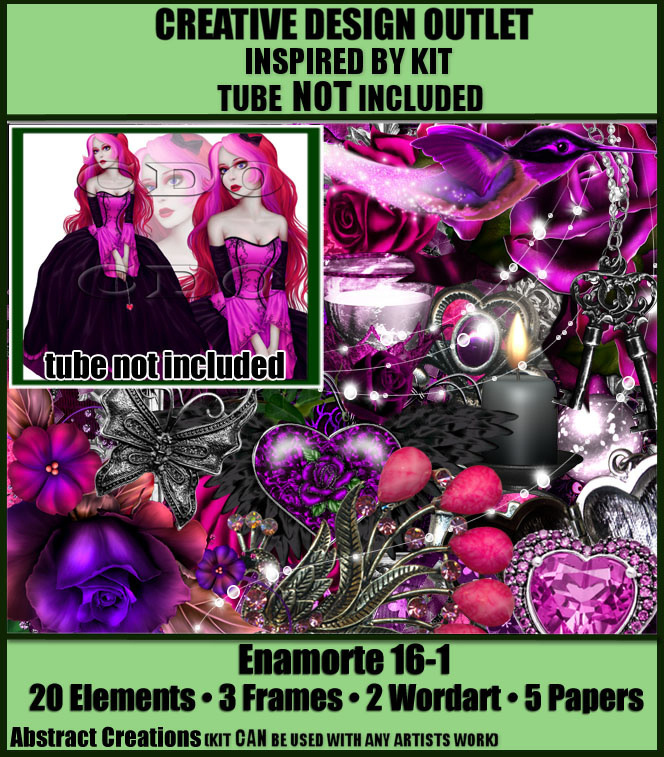 This offer ends on TONIGHT at 10pm PST!! 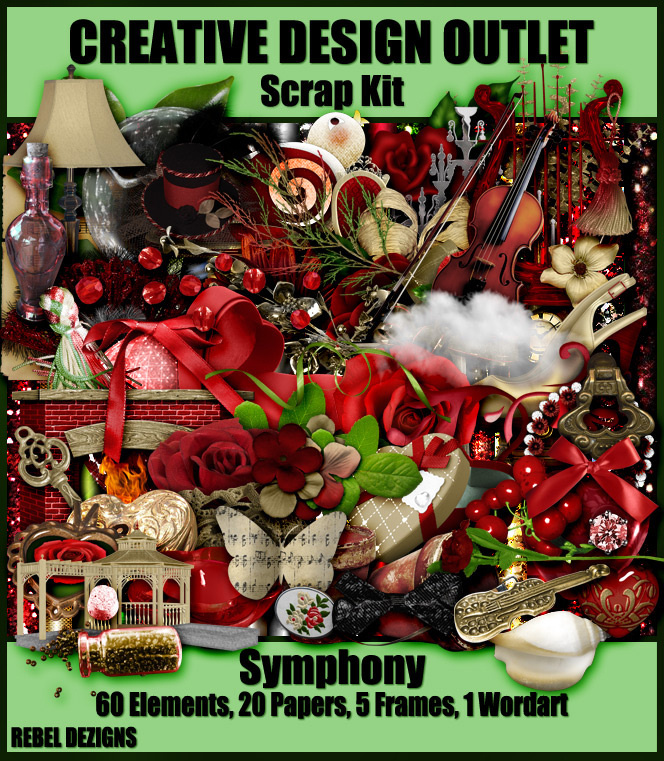 Keep your eyes open on the CDO Scrap Designers blog for this weeks FREEBIES! 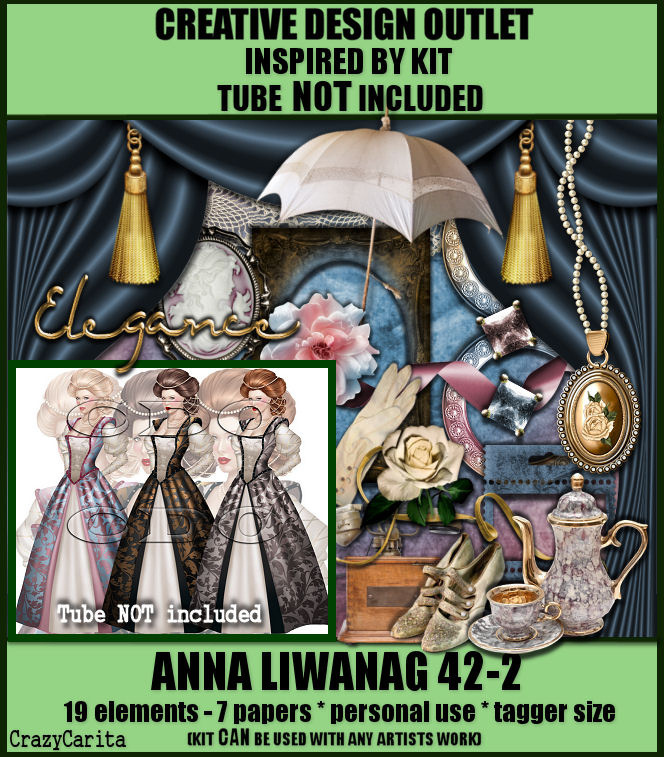 Here’s this weeks new kits… just click on continue reading. 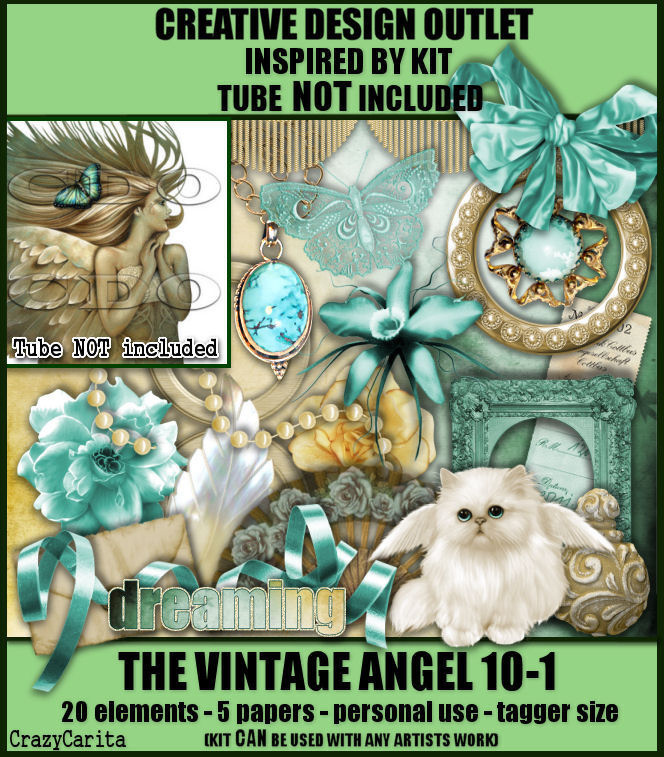 Here’s a small taste of the new Ice Cream kits. 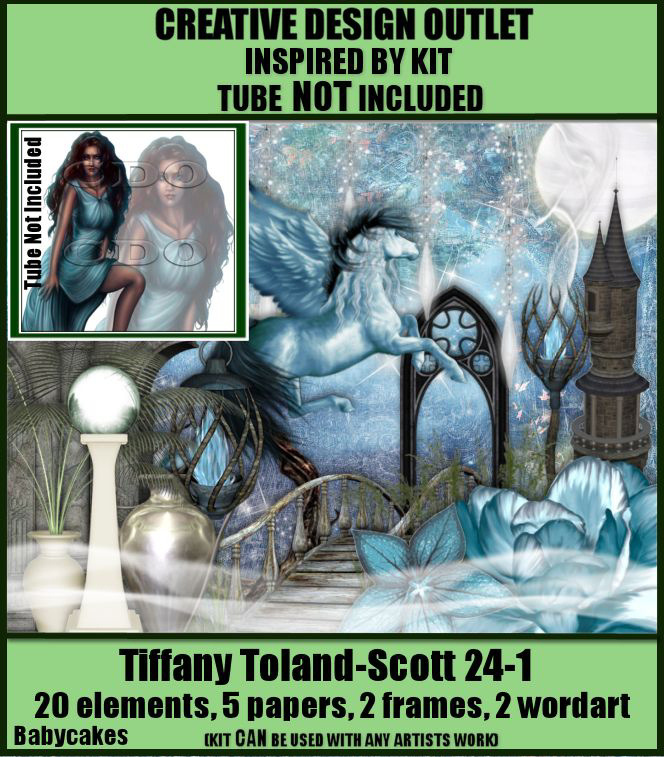 You can see bigger previews by clicking on the image below.